The XLR plugging system comes from the stagecraft and must bear the most abrasive conditioning, when the electrical guitar will again and again be plugged. Nothing else will be so often removed from the aeroplane as the batteries. 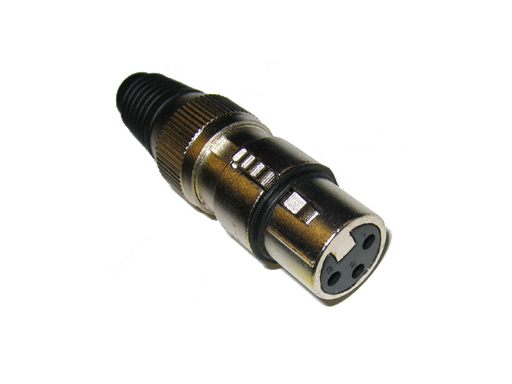 With the XLR connector you don’t have to fiddle about and there are no more bent contacts there in the mounting!